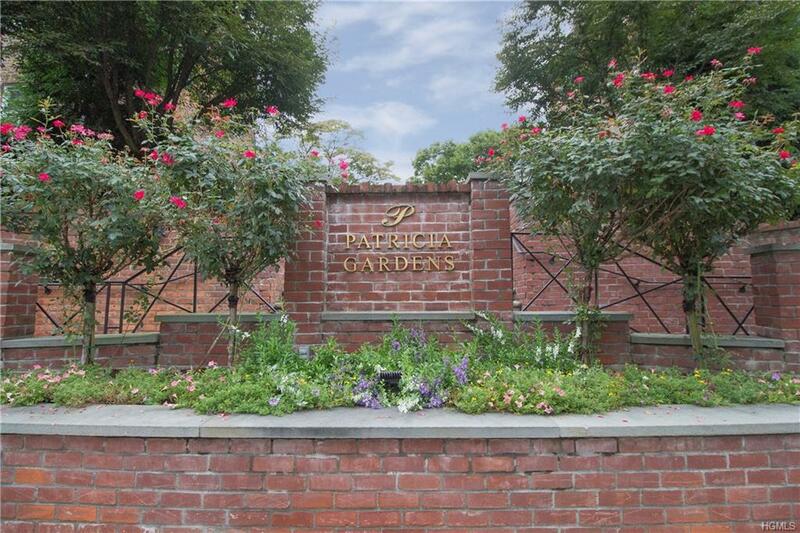 Move-in condition 1600 sf dream home in the heart of Larchmont at Patricia Gardens. 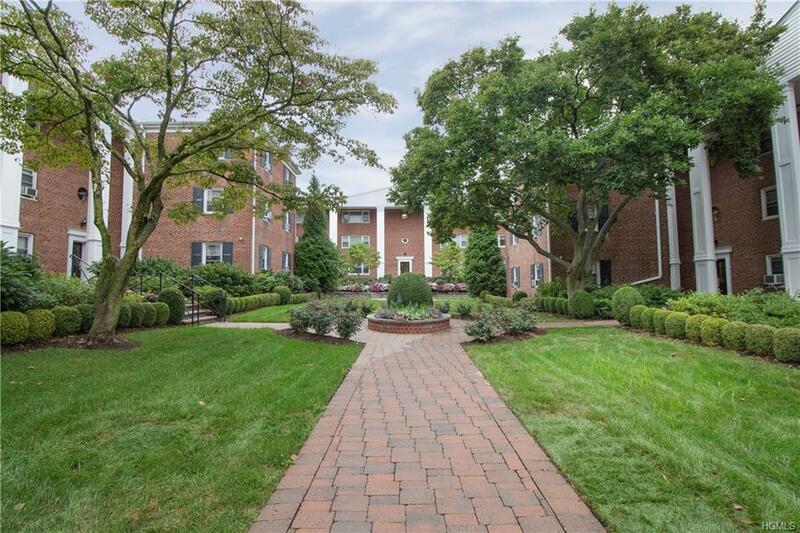 Larchmont's only 4 br 2 bth coop occupies the whole 2nd floor of the bldg. An open and airy layout w 15 lg wins facing all directions. 2 brand new modern design marble bths. 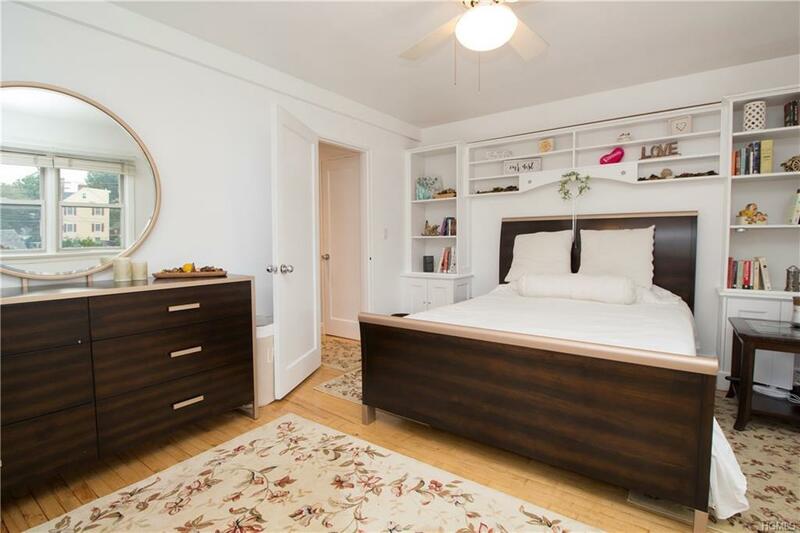 Bright newly painted walls, refinished hardwood flrs and recessed lighting throughout. Granite counter tops and brand new ss steel kitchen appliances. The oversized LR and kitchen let you host big parties with ease! APPROVED BRAND NEW STAINLESS IN-UNIT WASHER and DRYER - no need to drag your clothes through heat and cold to the laundry room. Tons of closets. Steps away from train station, only 30 min to NYC. Popular Turtle Park across the street. One minute walk to village center for restaurants and shops. Larchmont Manor Park beach rights. HOA $1964/month, incl prop tax, heat, water, garbage collection, and maint, approx. 50% deductible. Star allowance not reflected. Short wait list for garage/outdoor parking. 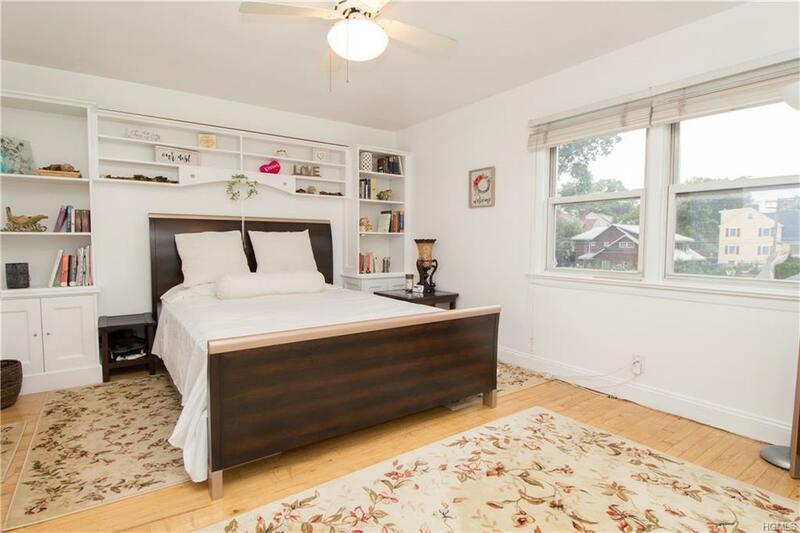 Listing courtesy of Michael Steinberg of Coldwell Banker Res Brokerage.